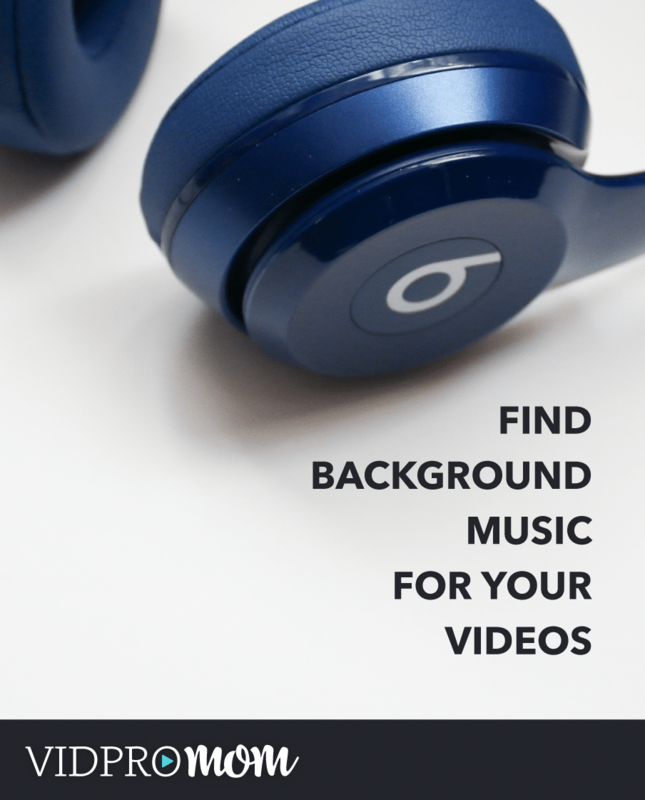 Are you curious where you can find background music for video? If I had a nickel for every time this question has come up, I wouldn’t need to put affiliate links in this blog post! #ohsnap Anyway… whether you’re creating videos for your business, blog, or YouTube channel, or even hobby videos, GoPro videos, and family movies, background music really helps to set the mood and adds a certain dynamic. Right? Background music really enhances the story, the memories, and the adventure. 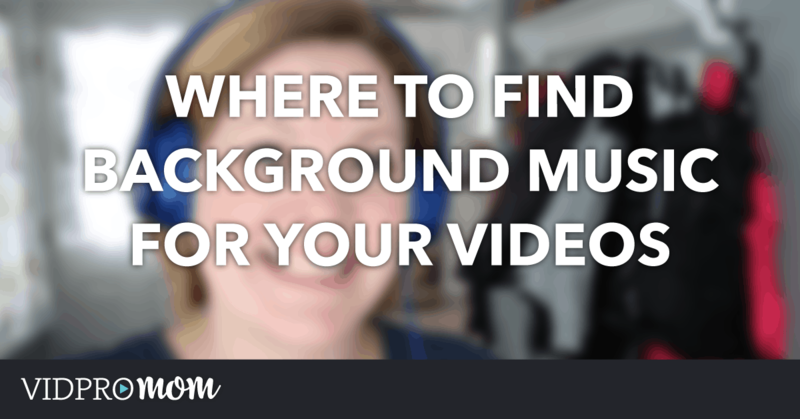 In fact, one of the most asked questions I get is “Where can I find background music for my videos?”! 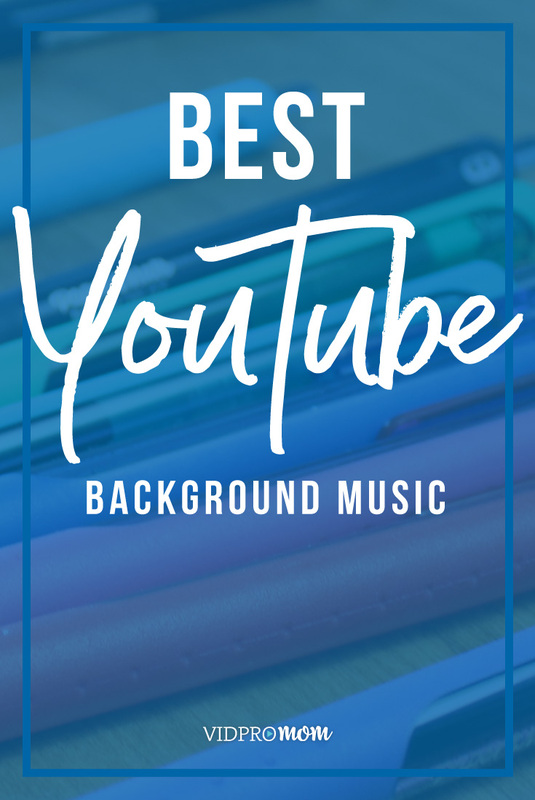 So I broke this down in my YouTube video on the topic of finding background music for video, and I’ve included a TON of info and links to my favorite background music resources here in this post. Looking for GoPro Music? I have a post with tons of links and freebies… click here for more on GoPro Music! Let’s get crystal clear about something: We’re not talking about music that you downloaded from iTunes or ripped from CDs. That music is copyright protected, so I recommend not doing that*. What we’re talking about here is Royalty Free Music. That means music that you either download for free, or you pay a fee to use in as background music for video projects. That doesn’t mean that the music isn’t protected by copyright–in fact, it still is. It just means that the owner or creator of the music has licensed it to you to use in your videos. There are tons of places online where you can find free royalty-free music to use in your videos, and there are tons of places where you can find music that you have to pay for. Let’s talk about my favorite places to get both types of music. I discovered Epidemic Sound a few months ago and it quickly became my go-to source for background music. Instead of purchasing tracks one at a time, you pay a monthly subscription fee that’s VERY affordable. I love AudioJungle! Music here is not free (pricing starts at $1), but here’s what I love about it: It’s really easy to navigate and find the right types and genre you’re looking for. If you find a creator/composer that you really like, it’s likely you will enjoy more of their pieces. So it saves me TONS of time in finding music. If I’m looking for a certain style, once I find a couple I like, I can filter through similar music until I find just the right one. Should you drop $20 every time you create a new GoPro video? Well, it’s up to you. But it’s worth it if you find some music that you really like, and will go perfectly with your project. Plus, if you’re creating multiple family videos with a similar theme, or from a family vacation, you can reuse the same music without it getting weird and redundant. While music from Audio Jungle is not free, they do have a new free song available every month! So that’s pretty awesome. Click here for this month’s free background track. While you’re there, click around and see what other awesome background music you can find! I’m serious when I say this is one of my favorite places to find background music! Yeah, I know, it has “photo” in the name but iStock has some great background music choices as well. premiumbeat.com is another popular resource for high-quality, easy-to-browse background music. Audio Blocks is an interesting one where you buy access to their whole entire library with unlimited downloads for $99 per year. Music Bed has super high quality, curated music and it’s a little bit pricey. But dang, there is some good stuff there you guys. My favorite free music site is incompetech.com. Kevin MacLeod creates his own music and puts it here on his website, where it is easy to search and find all different styles and types of music. For free! The caveat is a simple one. Just let people know where you got the music from by using the proper attribution. Attribution. That’s where you put a line in your video description or in the video itself saying where you got the music and what license you have to use it. Read Incompetech’s FAQ page for specifics on how to attribute his music correctly. Be sure to check the licences or about pages of any free music site to see what you need to do when you use their free music. Our Music Box is a cool place for free background music. This site loads a little slow and is a bit laggy when it comes to playing the sample tunes. Don’t forget to attribute these songs if you use them! Bensound is another fun place to find background music for free. Check licensing info here. UPDATE 1/13/17: GoPro now has a free music library! Click here to access it. Any way you go, I definitely advise you to add background music to your home movies. It makes a HUGE different in the watchability of your video (after all, you want people to watch them, right?) and your movies will be more interesting overall! You can use music straight from your own music library (songs you purchased on iTunes or ripped from your own CDs). It’s easy enough to just drop the audio file right into your project. The drawback to that is the United States Copyright Law. I’m not a lawyer, so I won’t get into the details, but my advice to you is to always respect the original creator of the music and only use music you have permission to use. Always.